Are you looking for a reliable place to buy smart devices? 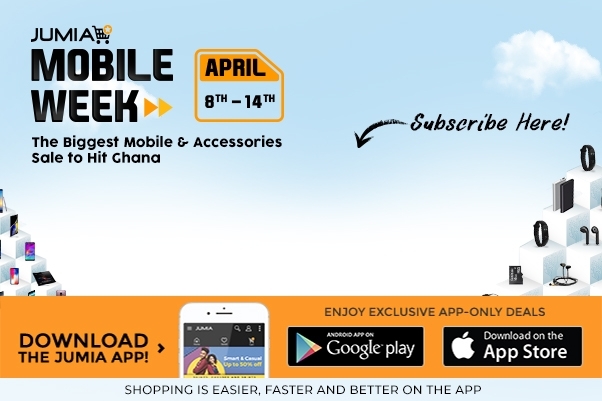 Jumia Ghana is the best place to purchase great and very good smart phones and watches at extremely cheaper rates. Just buy this DZ09 Single SIM Smart Watch Phone from our online store and have it delivered right at your doorstep.